Data from FMDQ showed that the indicative exchange rate for the I&E window dropped to N360.30 per dollar from N360.33 per dollar last week Friday, translating to three kobo appreciation for the Naira. The volume of dollars (turnover) traded yesterday dropped by 45 percent to $111.80 million from $204.80 million sold last week Friday. 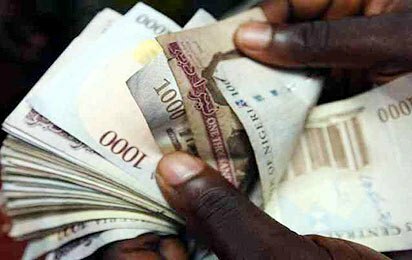 However, the Naira was stable at N359 per dollar in the parallel market.